AMMAN — The Royal Society for the Conservation of Nature (RSCN) on Saturday participated for the 10th consecutive year in the global Earth Hour 2017 campaign at Jabal Amman, the Jordan News Agency, Petra, reported. The campaign, which saw the participation of hundreds of citizens, included various activities for children, as well as a candlelit march from the Wild Jordan Centre to Rainbow street, Petra reported. 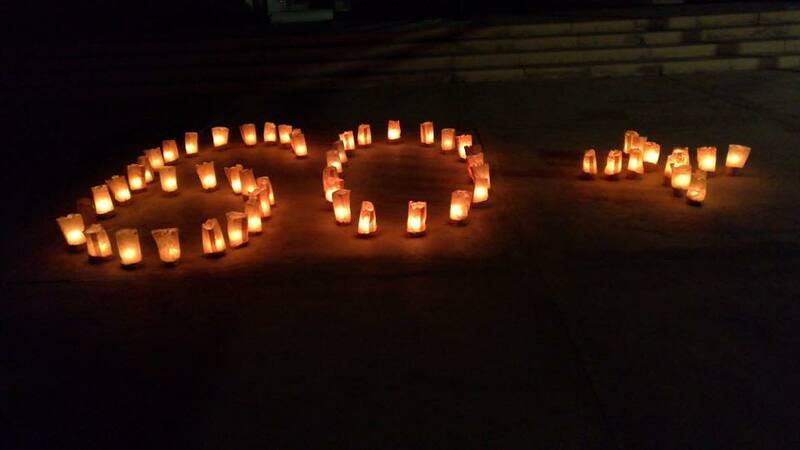 The Earth Hour campaign started in Sydney, Australia in 2007, when buildings and businesses turned off their lights and used candles instead, Petra added.